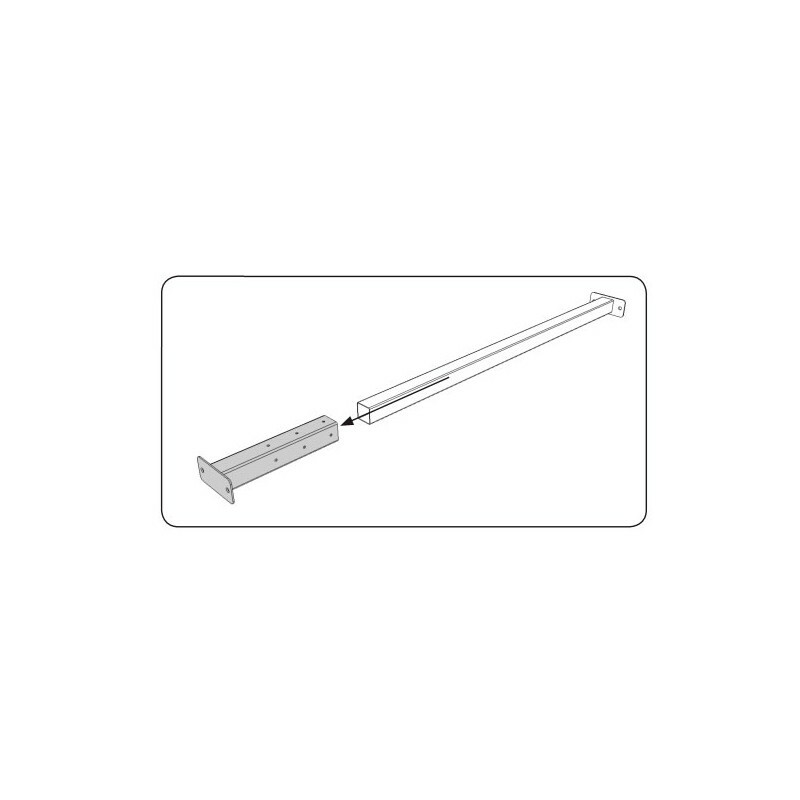 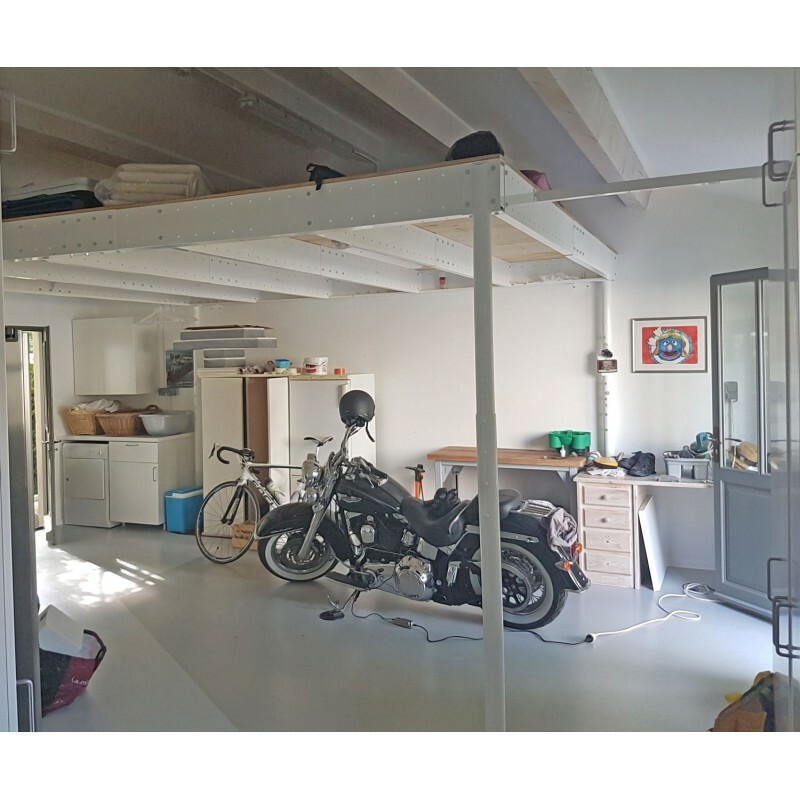 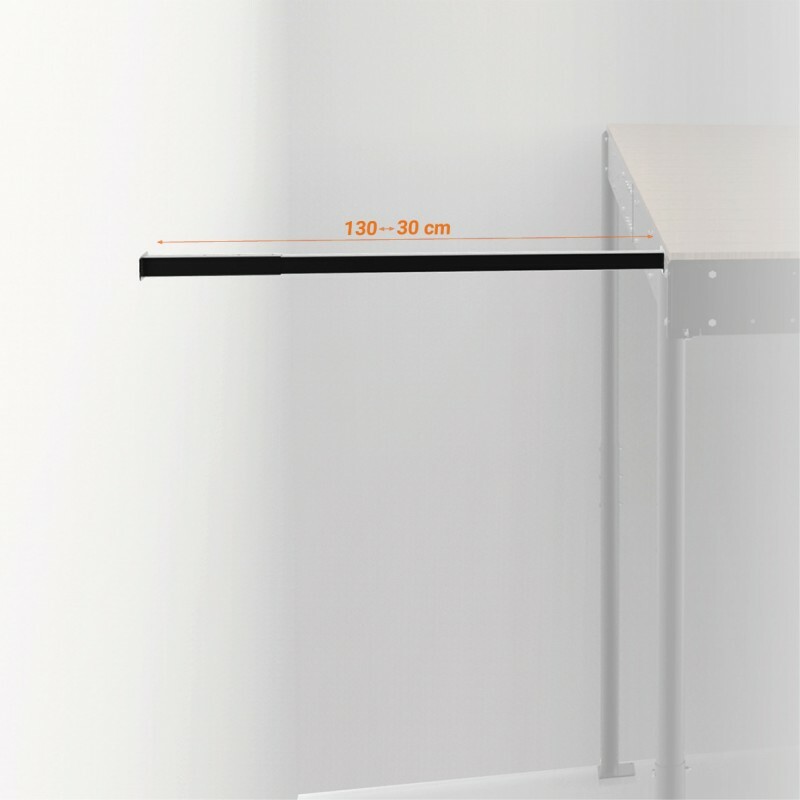 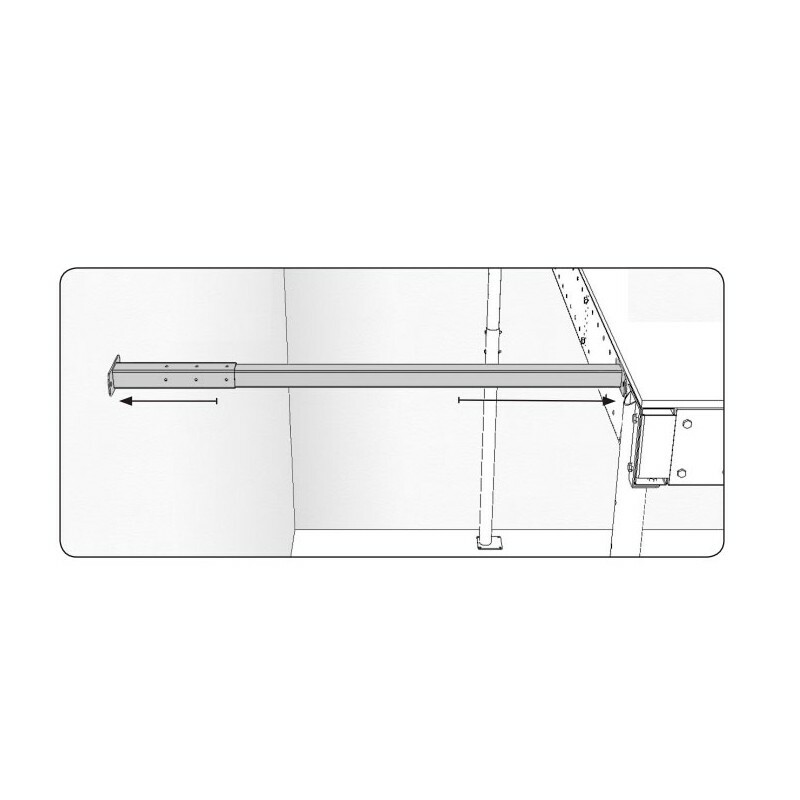 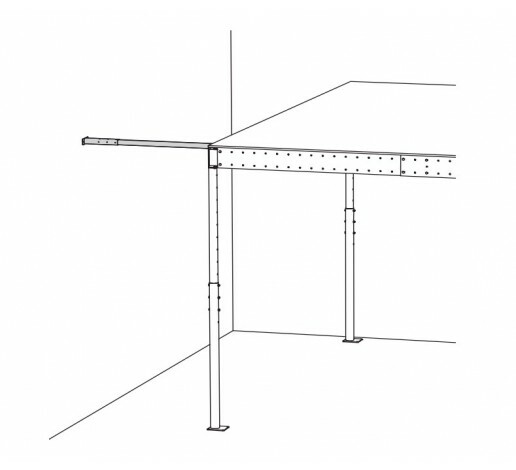 It is a telescopic bar to fix the mezzanine against the wall, when the structure is separated from the wall. 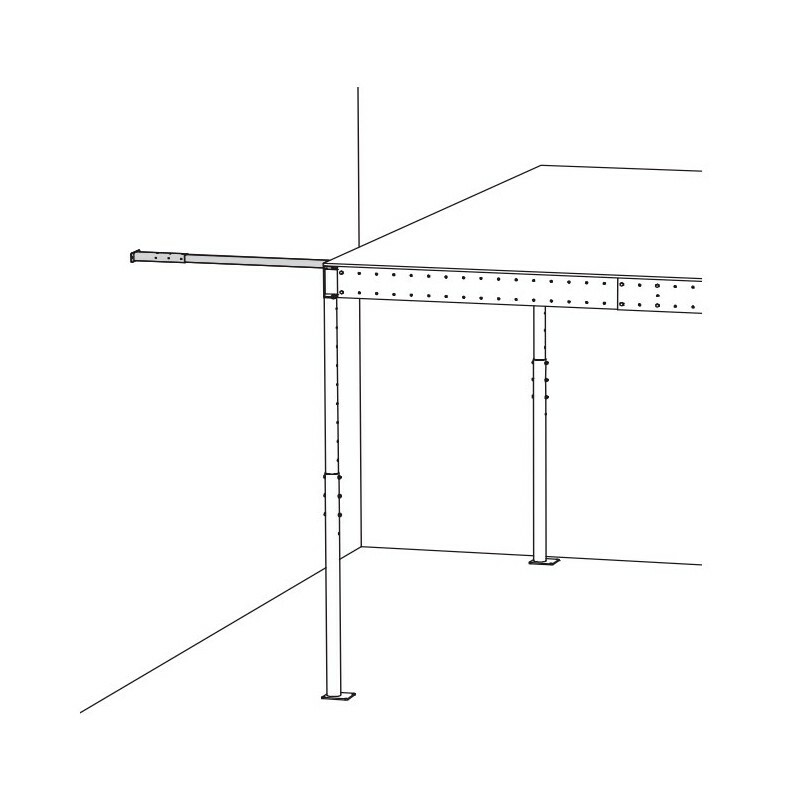 The placement of the stability bars and the mezzanine fixations depends on its configuration and on the place the structure is installed. 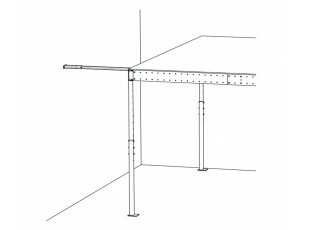 It is necessary to stabilize the mezzanine, as shown in the section below.